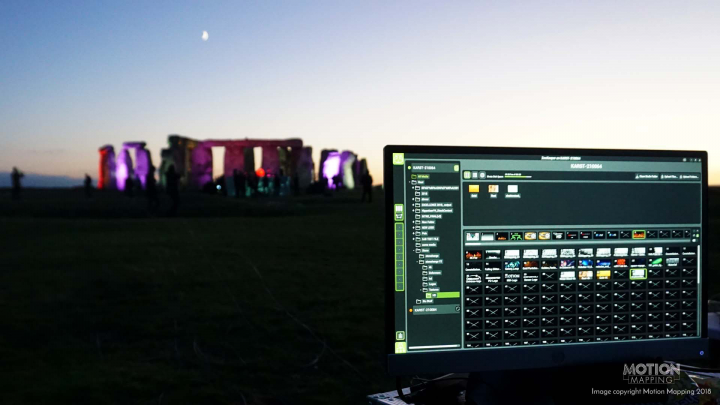 It took a year of negotiations, but 2018 saw Stonehenge host its first-ever live DJ set. Lighting creative Motion Mapping, complete with a pair of Green Hippo Hippotizer Karst Media Servers supplied by A.C. Entertainment Technologies, was tasked with delivering a digital video projection show equal to the brooding majesty of one of the Seven Wonders of the Medieval World. ‘Playing Stonehenge’ was something that had previously proved impossible. 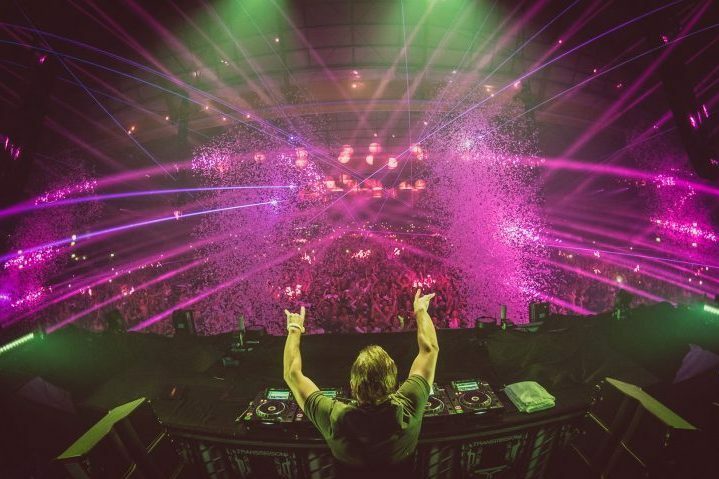 Deep, booming bass, large crowds, and ancient stones are not often deemed a good mix, with English Heritage, Stonehenge’s current protector, turning down numerous requests from music acts. Even the Rolling Stones’ request to play ‘The Other Stones’ was another (no doubt, polite) case of thanks, but no thanks. But one Alon Shulman was perfectly placed to make the gig happen. Alon is a special advisor to English Heritage and a business partner with DJ Paul Oakenfold. His live DJ set pitch ticked all the boxes: the show – including Live from Stonehenge, the album of Oakenfold’s DJ set – would raise funds for English Heritage; the event would introduce the Wiltshire monument, parts of which date back 5,000 years, to a new generation; the crowd would number but 50 lucky souls; and, thanks to ‘silent disco technology’ – aka headphones! – the noise impact on the celebrated shrine was zero. At last, one of the ultimate scenes was set. 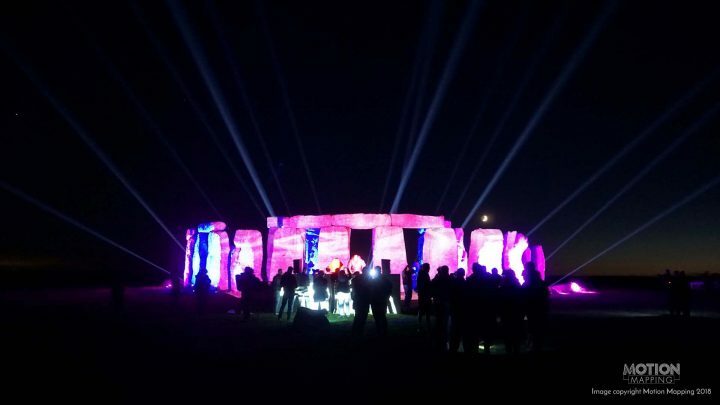 In contrast, though, to the serene setting, Motion Mapping had only 30 minutes between Stonehenge closing to the public and the guests arriving to get ready to dazzle. 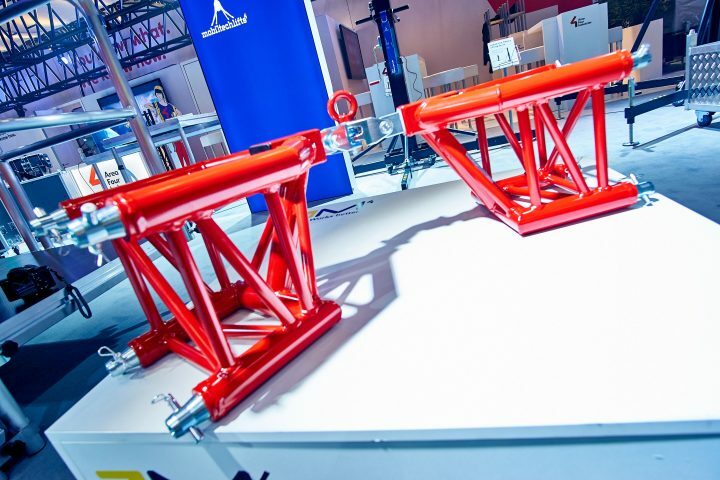 Speed and reliability were of the essence and Green Hippo and Hippotizer delivered exactly that. Using a pair of Hippotizer Karst Media Servers – Stuart Harris, creative director at Motion Mapping – finds that Hippotizer provides the best interface for precise 3D projection mapping projects. The team also used Datapath’s Fx4 controller to split the signal over 100m HDSDI cables to three projectors. 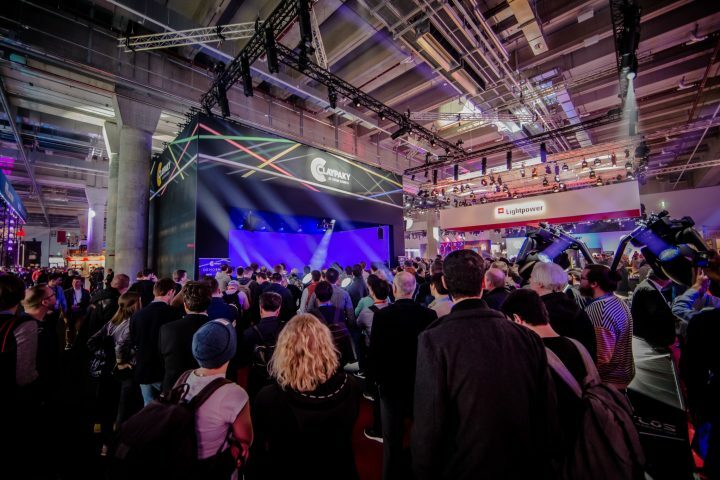 Allowing for moving the kit, and setting up, the actual amount of time from the short throw projectors – restrictions about where the projectors could be placed were strict – was a mere ten minutes. But the result was worth any amount of planning and creative stress. As the sun set, the famous stones provided an unforgettable canvas for Green Hippo and Motion Mapping’s projections, resulting in amazing scenes as the lights danced on the surfaces of the magnificent rocks. 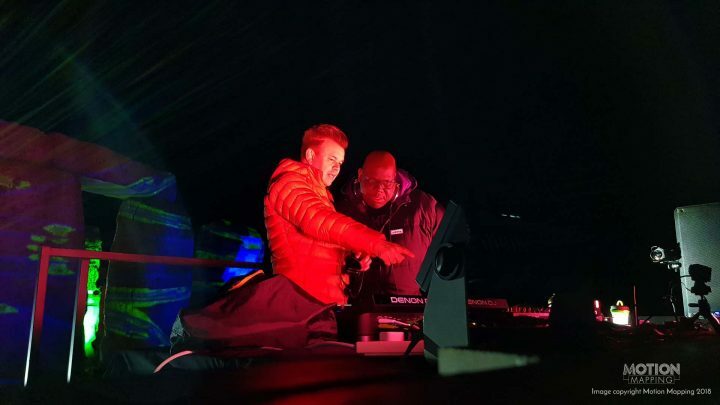 Oakenfold was joined his buddy and fellow DJ Carl Cox, and the pair played atmospheric – yet, silent to those without headphones – sets to the 50 ‘clubbers’. As Oakenfold closed the gig, the crowd removed their headphones, Motion Mapping switched off the projectors, and all that could be heard was the faint sound of traffic from the nearby A303 – if it wasn’t for the ensuing global media coverage and the forthcoming album, no one – except for maybe the stones themselves – would’ve believed what had just happened.